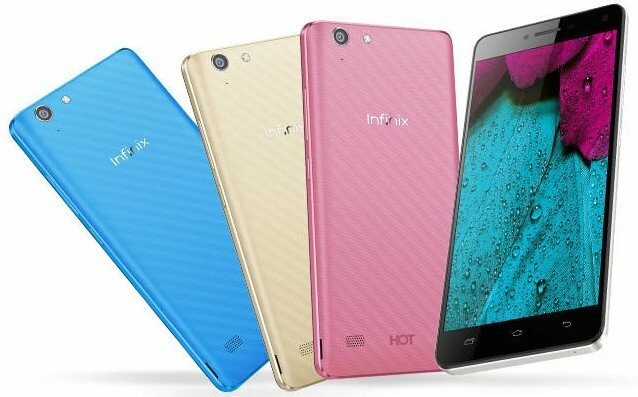 Infinix Hot 3 X554 (Play Hot) Full Specifications And Price. Infinix Hot 3 X554 and hot 3 X554 LTE (4G version of the hot 3)is the latest android phone to be released by infinix. 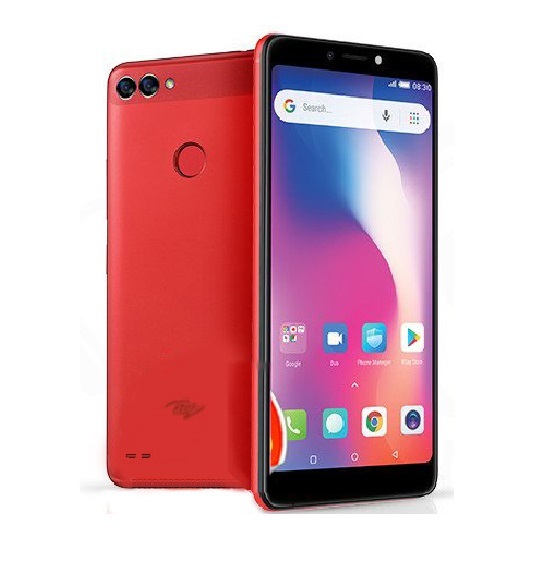 It follows the hot trend coming after infinix hot 2 which is also know as android one, ythe hot 2 smartphone had a very sale record, it was sold by thousands over a short period of time. Infinix Hot 3 has a very sleeky design with a fashionable plastic body and available in different design. 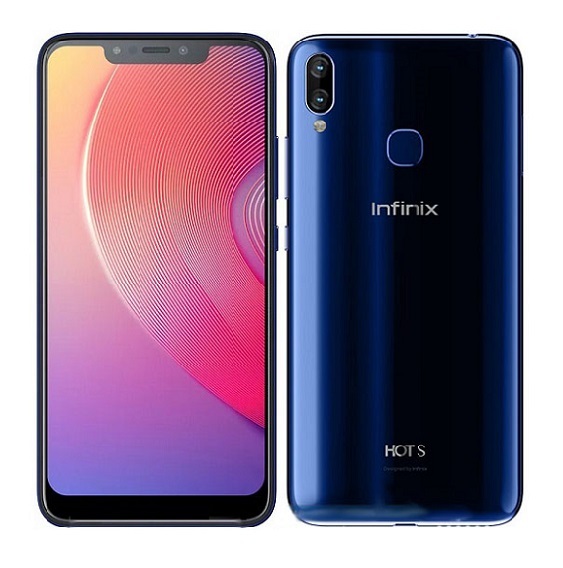 It is a 5.5inch smartphone with a resolution of 720 x 128pixel, which is supposedly better than the 5.0 inches sported by the Infinix hot 2. 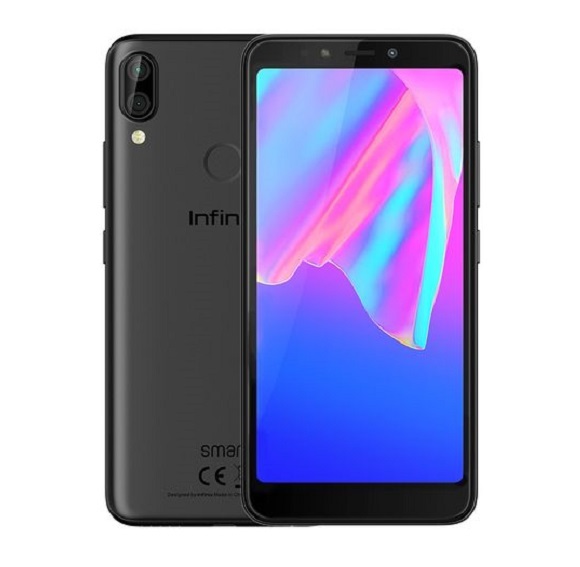 Infinix Hot 3 runs on android 5.1 Lollipop operating system with XUI running on top with a Quad core MediaTek MT6580 processor and it is supported by 1GB or 2GB RAM based on our choice. 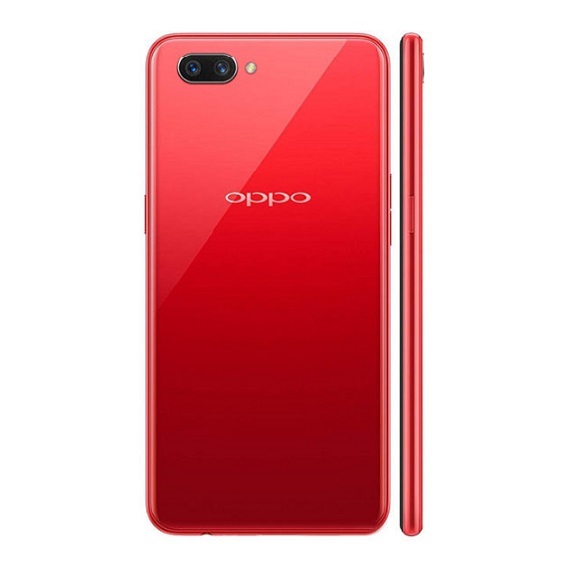 The internal memory present is 16GB which can be expanded to 32GB through the use of MicroSD card. Infinix Hot 3 Camera is not quite different from that of infinix hot 2. 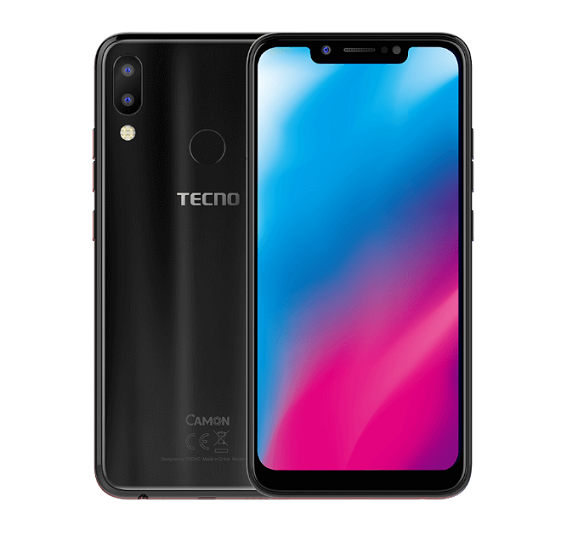 It feature 8.0 Megapixel rear camera and 2.0pixel front facing camera. The rear camera make use of OV8865 sensor and it is HDR compatible. 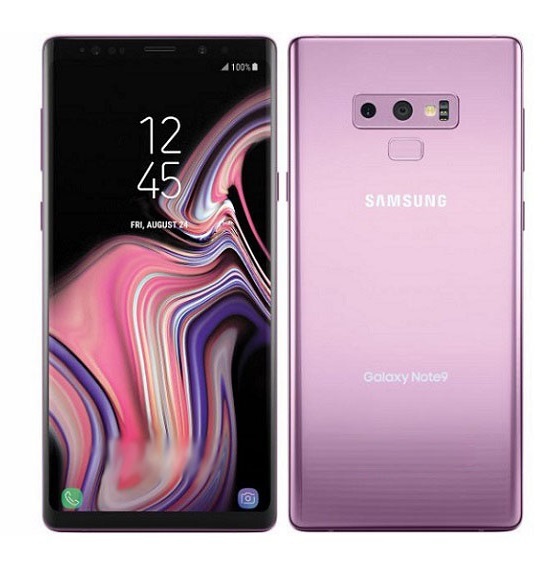 Other features include voice, smile and gesture recognition and touch capture. The battery capacity of infinix Hot 3 is 3000mAh, another big improvement from what we saw in Hot 2. You can Talk for upto 20Hours and Surf the Web for Upto 9 Hours. You can also boost other mobile device with it battery due to the reverse battery capacity present. Infinix Hot 3 is current on preorder in Nigeria at Jumia One of the online leading store. The price is expected to be between 26,00 and 29,000 depending on your location.